Inter have released a statement accepting the two-game stadium ban levelled at them following the allegations of racial abuse towards Kalidou Koulibaly in the home clash with Napoli on Boxing Day. 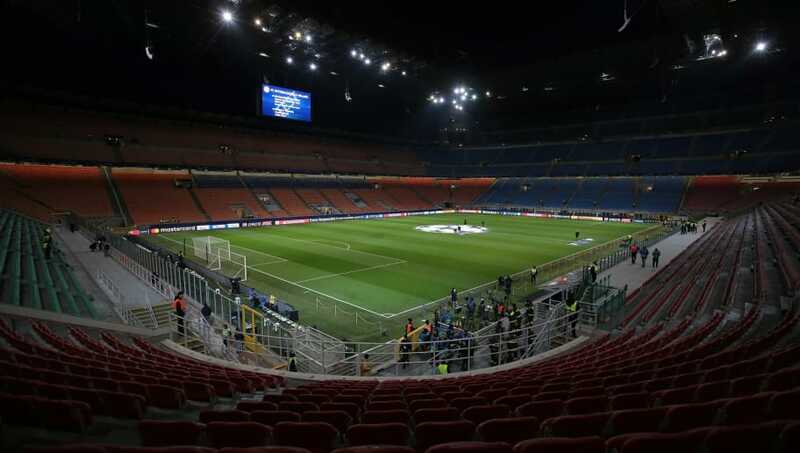 A section of the home crowd at San Siro were heard making monkey noises before and during the game, which the Nerazzurri went on to win 1-0 against a nine-man Partenopei side, with Kouliably one of those who was sent off in a traumatic night in Milan. The club were sanctioned by Serie A's governing body, and ordered to play their next two home games against Benevento in the Coppa Italia, and Sassuolo in the league, behind closed doors. While accepting this charge, ​Inter have sought to add a caveat, asking for the bottom tier or 'Primo Anello Arancio' to be populated by school kids of the Football Schools of the Nerazzurri and the Italian Sports Centre to be allowed in against Sassuolo, as an apparent riposte to the discrimination inside the stands. The ​statement reads: "FC Internazionale Milano announces that it will not be appealing against the decisions taken by the National A league sports judge for the events that took place during the Inter-​Napoli match on 26 December. "The Club has instead filed a request to the Football Association and the National League of Serie A to offer the possibility to girls and children of the Football Schools of Nerazzurri and girls and boys of the Italian Sports Center to attend the game against Sassuolo, scheduled for 19 January and valid for the 20th day of ​Serie A, from the First Orange Ring [Primo Anello Arancio]. "An important initiative to launch a strong and clear signal against all forms of discrimination and violence." The Italian side also confirmed that fans who had paid for tickets online will automatically receive a full refund, while fans who paid in person at a tickets outlet will have to return to that outlet no later than three days after the game in question to receive their refund.